With 2018 already underway we are excited to be attending, showcasing and presenting at a number of prestigious Quality, Health, Environmental and Safety events across Europe and North America. 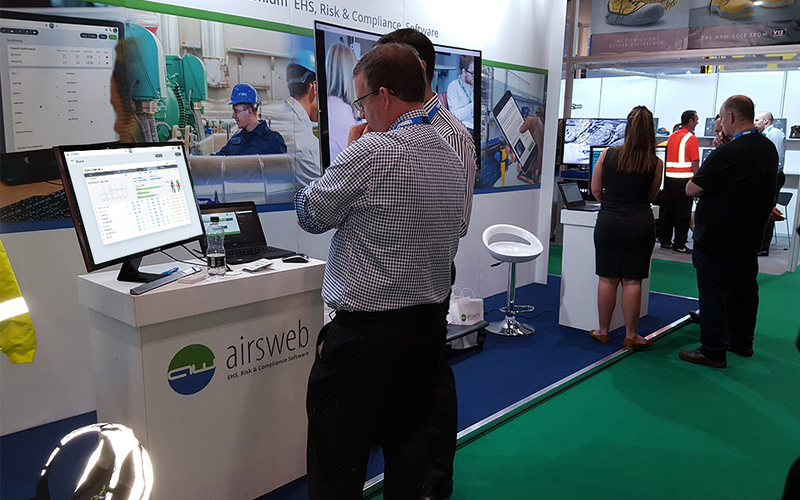 From delivering Innovation Trailblazer sessions, leading on round-table discussions, attending one-to-one meetings and exhibiting, there is plenty of opportunity to find out more about Airswebs EHS software solutions. We would welcome the opportunity to meet you. Why not pre-book a meeting or a demonstration today? This US edition of the highly recognised and successful GDS Summits will bring together senior health and safety decision-makers and business leaders from across North America to discuss industry challenges, opportunities and current best practice. It’s a great opportunity to meet Airsweb VP of Business Development NA, Don Ahearn, and SVP Business Development, Jason Wright. Both will be demonstrating the very latest Airsweb software product – Airsweb AVA. This revolutionary QHES software platform is the most technically advanced EHS software solution available on the market. Make sure you book your personal Airsweb AVA demonstration and sign up online today! Again, Independent Analysts Verdantix, are hosting their North American Summit at JW Marriott, Houston. The summit headline, Achieving HSE Excellence With Innovative Technologies, will offer a great opportunity to share insight on how to improve HSE outcomes with innovation technologies. Rob Leech, Product Development Director will again be delivering an exciting Innovation Trailblazer session illustrating and demonstrating how embracing Innovative Technologies will be critical in managing health and safety in the future. Find out more and register to attend! 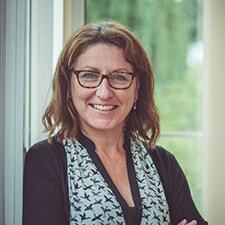 Another great opportunity to gain invaluable insight from a GDS Summit in Europe. This time Airsweb’s UK Sales Manager, Richard Ainley supported by Lewis Magan, Technical Sales Support Manager, will be available during the Summit to showcase Airsweb AVA. The Summit is being held at Royal Turnberry Hotel, Ayrshire, Scotland. Register with GDS to attend. This two-day event will present the opportunity for Rob Leach, Product Development Director, and Richard Ainley, UK Sales Manager to provide a roundtable discussion on How Can Innovation Bring About a Safer Work Place? 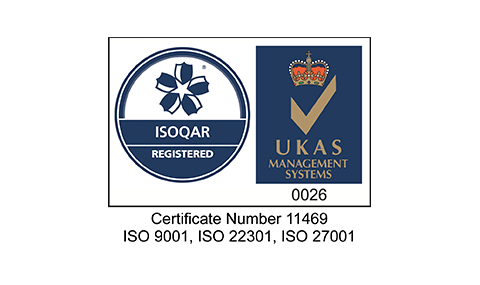 With over 20 years’ experience in delivering EHS software solutions, Airsweb have embarked on a journey to explore new technology and look at the positive impact innovation has. The HSE UK Congress will bring together some of the leading HSE professionals to showcase and discuss some of the key challenges in industry across the UK and is being held at The Four Seasons, Hampshire. As Gigabyte Sponsors at this year’s NAEM EHS&S Software and Data Management Conference, Don Ahearn, VP of Business Development NA and Jason Wright, SVP Business Development Director, will be at the Expo demonstrating the very latest Airsweb software product – Airsweb AVA. This revolutionary QHES software platform is the most technically advanced EHS software solution available on the market today and puts control in the hands of the user, at all levels. NAEM, the premier association for EHS management, delivers peer-driven conferences and this year it is expected that it will draw an engaged group of over 250 in-house professionals. The Conference is being held at The Hilton St Petersburg, St Petersburg, Florida. Register now – early bird rate expires 26th January! Independent Analysts Verdantix, are hosting their HSE European Summit at Twickenham Stadium Conference Centre. The summit headline, Delivering Business Value With Innovative HSE Technologies, will offer a great opportunity to share perspectives on how this new mission statement can be fulfilled. Airsweb, recognised by Verdantix as one of the top 20 premier EHS global suppliers and one that brings an innovative best-of-bread strategy to the EHS Software market. During the first day of the Summit, Rob Leech, Product Development Director will be delivering an exciting Innovation Trailblazer session and how the advances in technology is helping to shape safer work places and practices.